Istanbul is a magical city bustling with energy. It can also be overwhelming without a guide to lead you to the best the city has to offer. Explore these 5 treasures of Istanbul to have the fullest, most varied experiences of travel experiences. 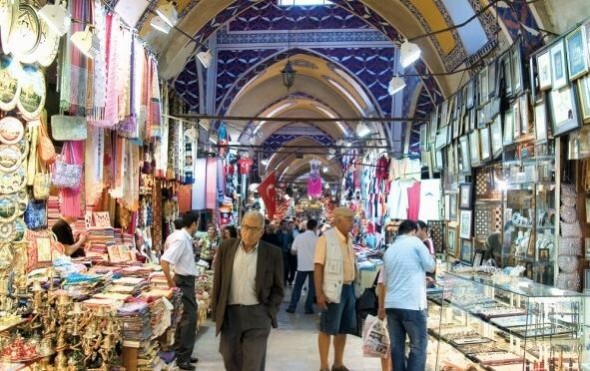 The Grand Bazaar is home to over 4,000 little shops, has over 60 streets, and covers an area of over 30,700 meters. It was built in the 15th century when Sultan Mehmet II conquered the land. The shops sell a wide variety of unique products like jewelry, leather products, ceramics, metals and so much more. You will experience rich history, rich color, a variety of products, and vibrant culture. 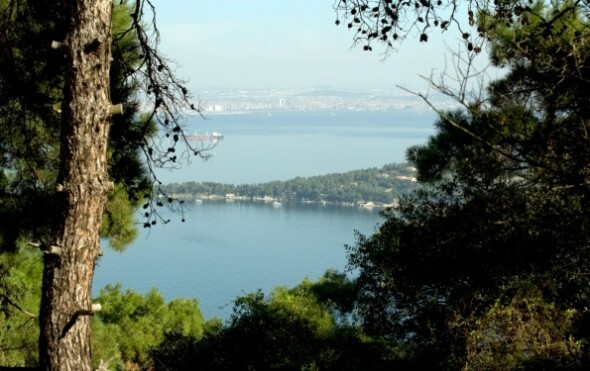 Known as the Princes’ Islands, this archipelago of nine islands is just 20 km from Istanbul– a short ferry ride on the Marmara Sea. This will feel like the complete opposite to bustling Istanbul! While relaxing there, you can eat at Ali Baba Restaurant and enjoy a range of classic Turkish mezes and the catch of the day grilled to perfection. This Bazaar is also know as the Spice Bazaar and is the second oldest Bazaar in the city. Local tea, coffee, nuts, seeds, spices, dried fruits, and Turkish delights fill the shops. Meats, cheeses and caviar are also available in most of the shops. In addition, jewelry, handbags, souvenirs, and clothing among other crafts, gifts, and goods fill the area. The variety of items available is comparable to the amount of languages the shopkeepers can converse in! Bargaining is also a large part of this multicultural experience in Istanbul. Built in 1348 on the peak of the city walls around the Genoese colony, the Galata Tower is one of Istanbul’s most known landmarks. The tower has had many uses in its past including a prison, a fire tower, and a warehouse for a shipyard. On a clear day you can see as far as the Princes’ Islands, and the tower also has a café and restaurant where you can enjoy the beautiful panoramic view over a meal or Turkish coffee. The tower is located in the central, artsy area of Galata, which is worth a trip in itself! This station is historical, yet is the largest rail terminal in the Middle East. It is located on the Asian side of the city, and is always busy. It was originally constructed in 1906 on the waterfront of the Bosphorus. The Orient-Express-era charm catches the eye and includes wood paneling, extravagent chanedliers, and stain glass windows throughout. These varied cultural experiences in Istanbul are unmatchable. Explore its magnificent buildings with glorious history or modern buildings with breathtaking views to make the most out of Istanbul tourism. The city is filled with famous and hidden gems.